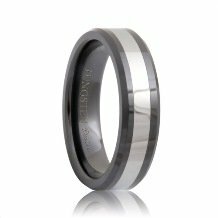 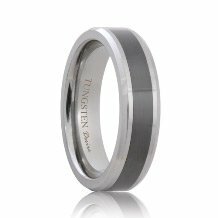 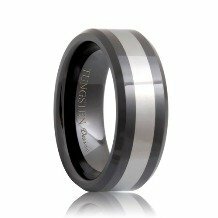 Rugged and light weight, you will love these wedding bands. 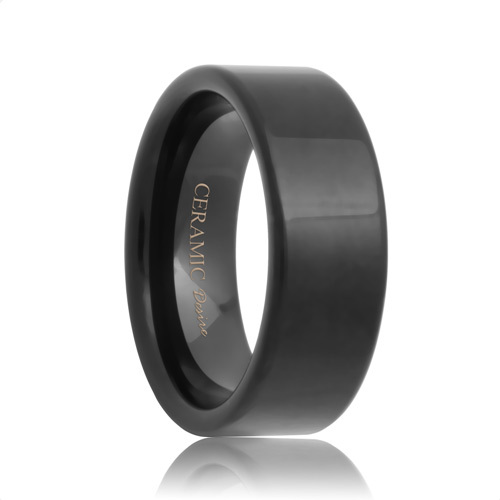 Ceramic is known to be highly durable and extremely scratch resistant. 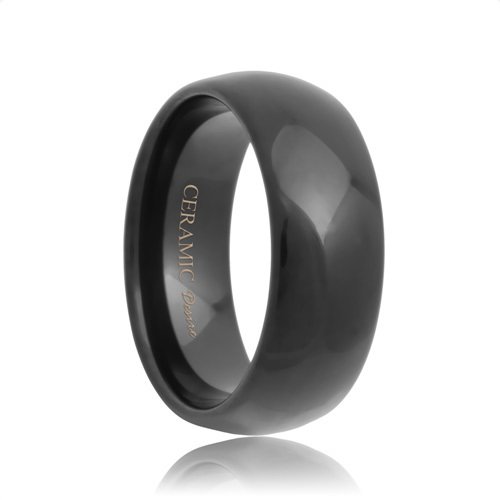 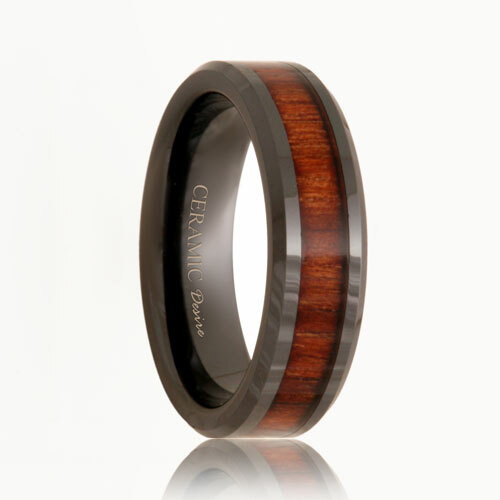 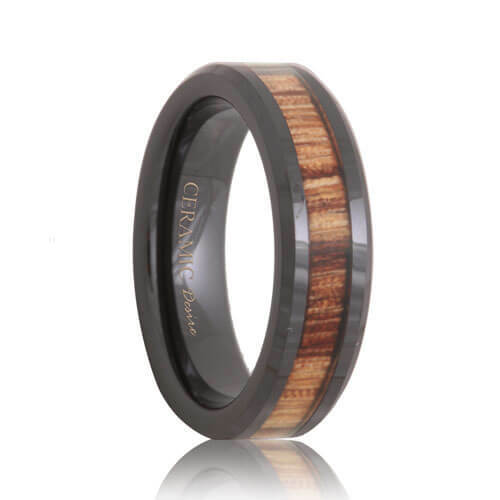 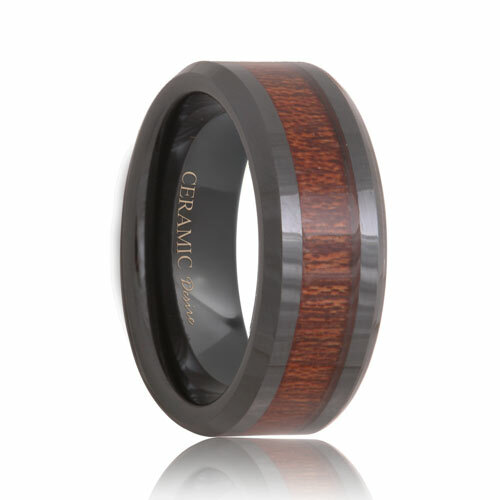 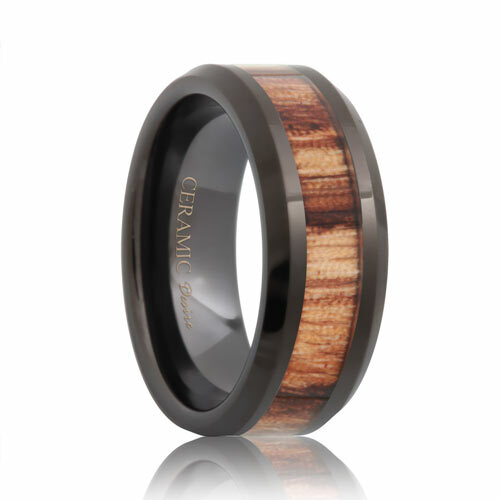 Made from hi-tech and high quality materials, ceramic rings are hypoallergenic and completely maintenance free. 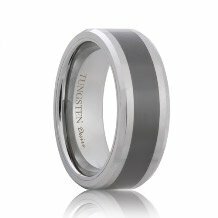 They will never tarnish or fade. This is the perfect ring to represent your everlasting love and marriage. 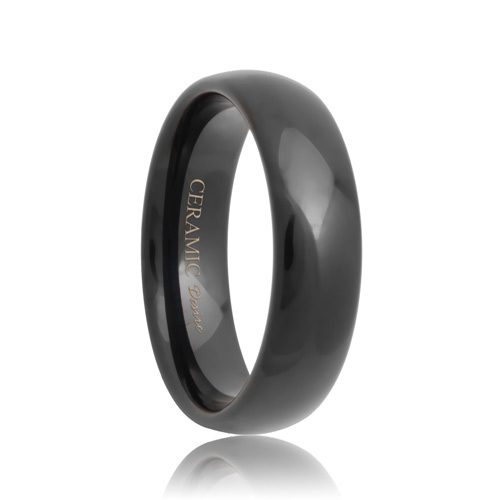 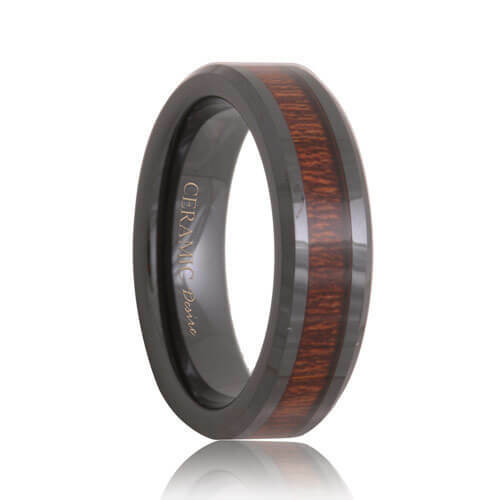 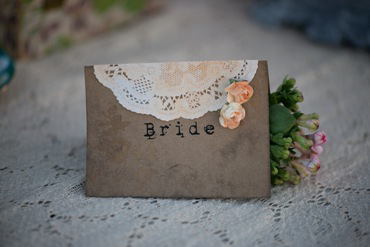 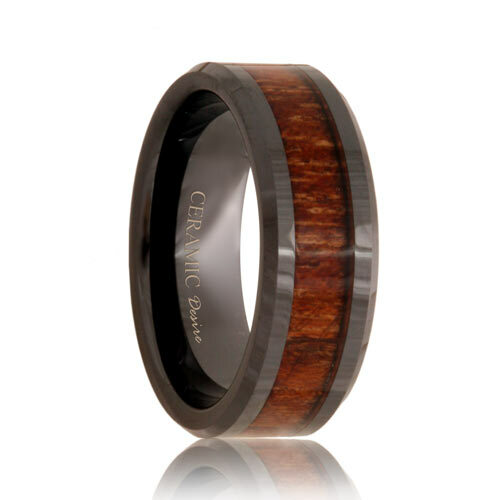 Choose the perfect style from our large selection of ceramic wedding bands.